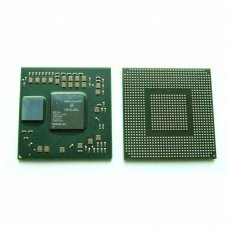 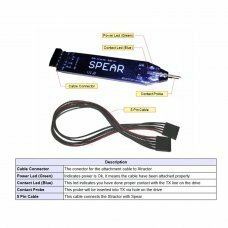 he Spear Add-on for the 360 Xtractor is a tool that makes the process of extracting a key from a Light-On drive totally sol.. 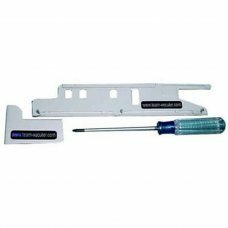 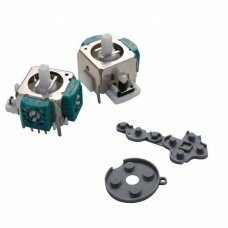 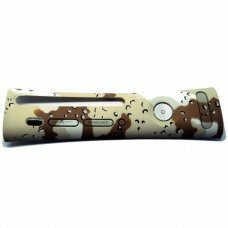 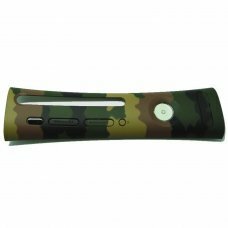 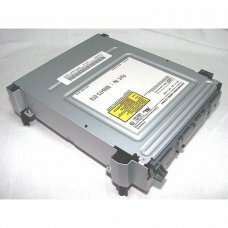 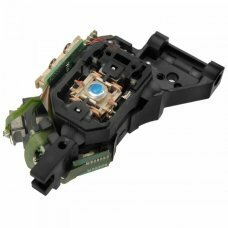 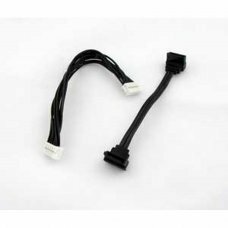 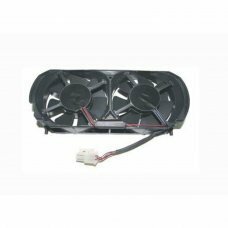 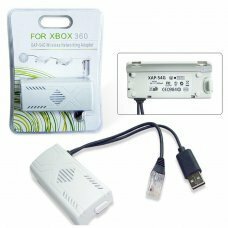 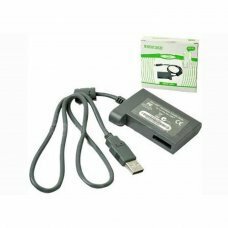 Kit to facilitate removal of Xbox 360.The kit includes 2 tools designed for quick and easy opening of the housing and T10 T..
internal fan parts for Xbox 360- PRODUCT RECYCLED -.. 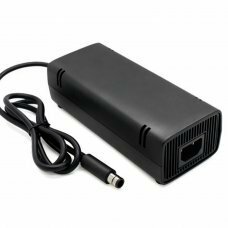 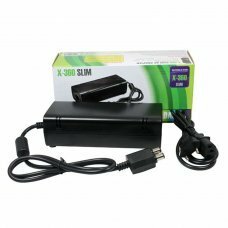 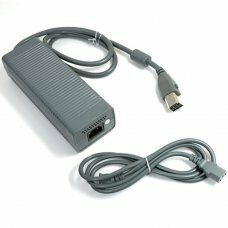 Description:- Input: 100 ~ 240V / 2 A, 47 ~ 63Hz - Output: 12V/9.6A, 5Vsb/1.0A Content:1 x AC Adapter Power Xbox E1 x Pow..
Bring your old controller back to life. 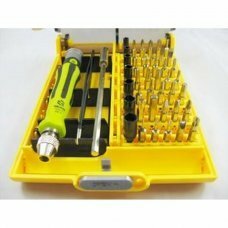 This first aid kit fixes two basic problems. 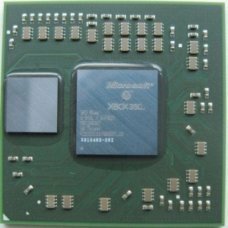 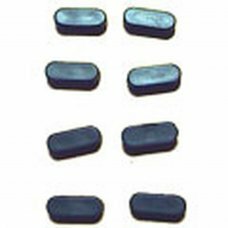 Fix the problem with "dead buttons" by..
Graphic Chipset X817793-001 Reboleado Unleaded..
Graphic chipset Xbox X810480-002 with lead free solder balls..
characteristics-A high-quality manufacturing helps prevent breakage and husked-Easy to change anytime- renew your console a..
characteristics -A high-quality manufacturing helps prevent breakage and husked -Fáciles to change anytime -Utiliza..
xbox360 gpu 65nm X810480 (refurbished &attached to board)..
xbox360 gpu 90nm X02056 New and reballed..
characteristics-A high-quality manufacturing helps prevent breakage and husked-Fáciles to change anytime-Utilizalas to rene..